If coffee is an additional sales generator or the core of your business we have the commercial coffee machine to suit your application. Corr Chilled provide an extensive range of filter coffee, bean to cup, cartridge and full traditional barista coffee machines. Installation and product training is available if required with many units available from stock at short notice. Call or buy online. Whether you are a café, a bar, restaurant or just want to be able to make proper coffee in the office, the Corr Chilled range of commercial coffee machines will have something for you. From a simple filter coffee machine to a barista style professional machine, our range of commercial coffee machines caters to every company’s needs. 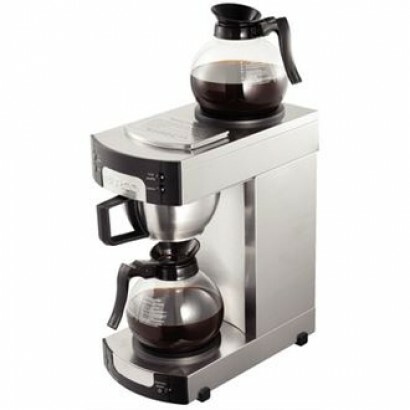 With a 3-5 working day delivery on most of our items you can start brewing coffee on your own machine in under a week. You can also spread the costs for up to 5 years with our leasing option. With payments starting as little as £24 a month. As well as commercial coffee machines, we also offer accompanying tables, espresso kits and waste drawers for used coffee beans. 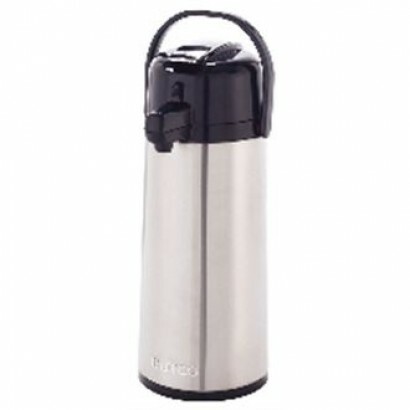 The Burco Lever Operated Insulated Airpot is made to keep your coffee warm in a portable yet large c.. 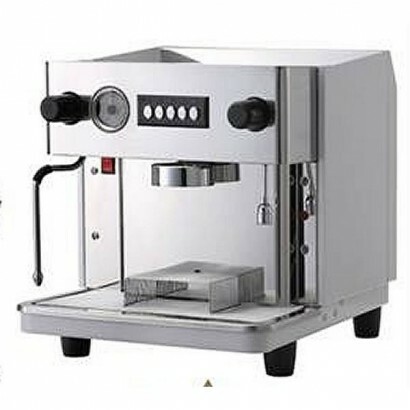 Product Information Professional grade Barista kit to complement any espresso machine. 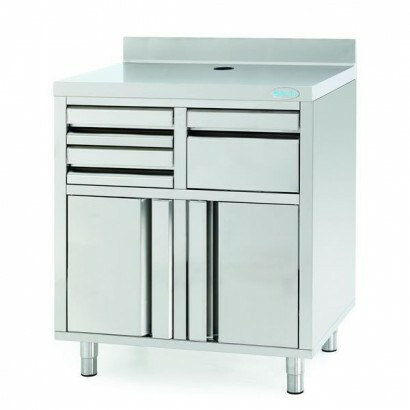 Supplied i..
Chrome under grinder knock out drawer manufactured from stainless steel polished construction to pro.. 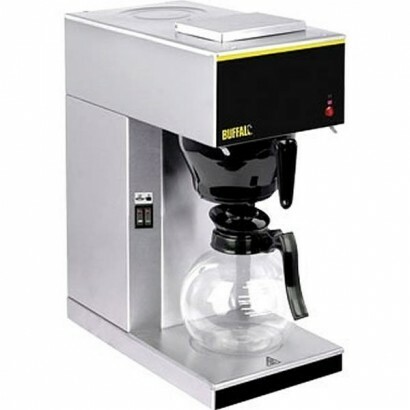 The Buffalo G108 Filter Coffee Machine is supplied with a 1.8 litre glass jug. This pour on coffee m.. This is perfect for coffee mornings, cafes, schools and anywhere that requires a large coffee percol.. 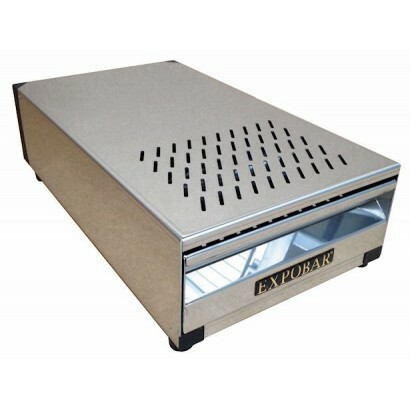 Stainless steel under grinder knock out drawer manufactured from stainless steel and finished with b.. 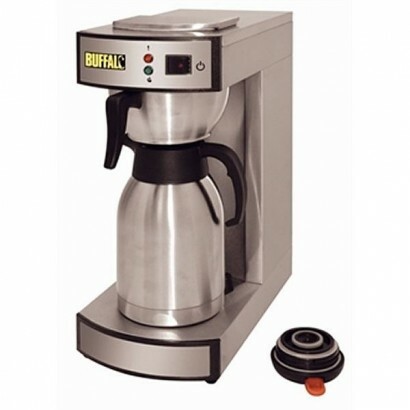 The 2.2ltr capacity Buffalo Pour on Coffee Machine and Vacuum is one of the best pour on coffee mach.. 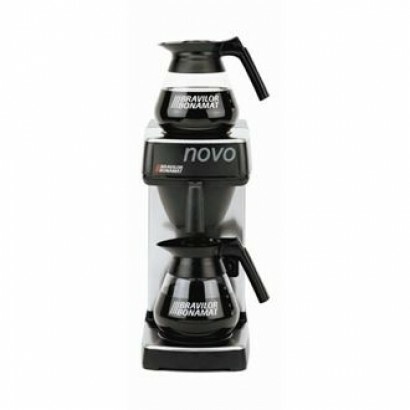 The Bravilor Bonamat Novo commercial coffee machine is supplied with two hot plates, 50 coffee filte.. 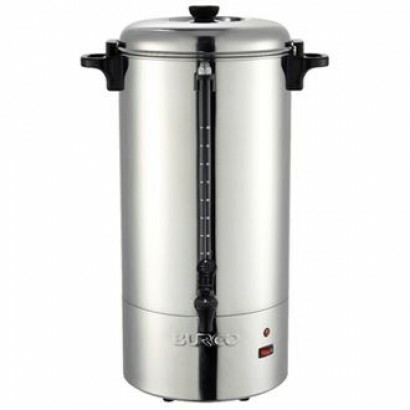 The Burco Manual Fill Coffee Maker comes supplied with two glass jugs to quickly brew 1.7 litres wor..
Coffee Queen machines have earned a great reputation in cafes, hotels and restaurants for serving go.. 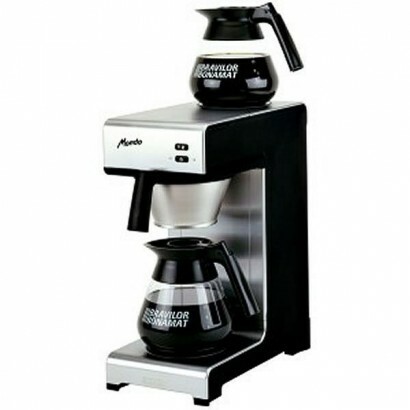 This attractive manual fill coffee machine with upper hotplate for keeping coffee warm while brewing.. 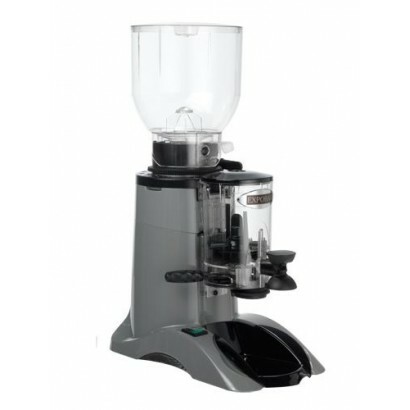 The Expobar Marfil medium to heavy duty coffee grinder is specifically suited to the Expobar Monoroc.. 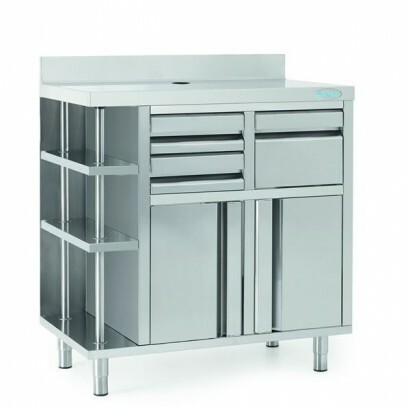 The Infrico back-bar coffee unit is the ideal way to house your traditional coffee machine and acces.. 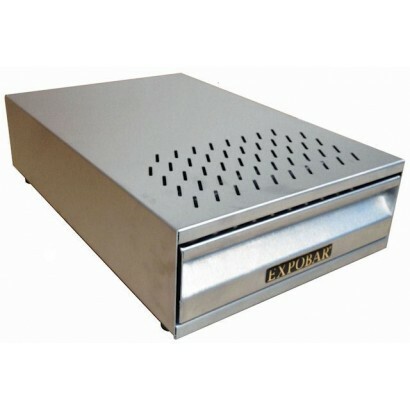 Product Information External Dimensions: H 1050 x W 1000 x D 600mm Built from high grade sta.. 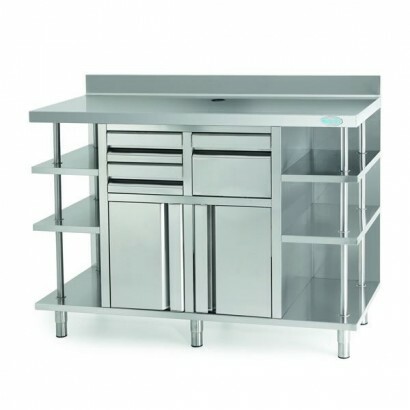 Available in three sizes and supplied with splash back, adjustable legs and pull down knock out draw.. Product Information Infrico large back bar coffee unit. Available in three sizes and supplied wit.. 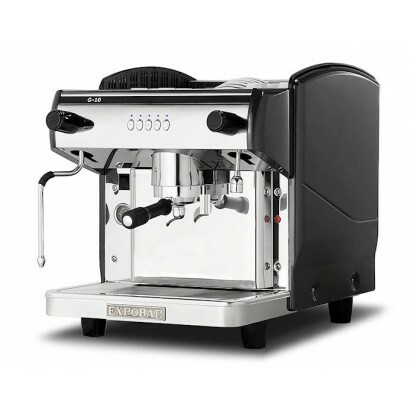 Compact automatic espresso coffee machine with 1 group in take away only version for taller cups, el..
A perfect choice for offices, small restaurants or households. 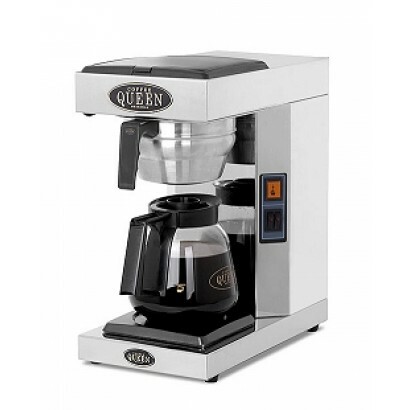 The Quartz capsule coffee maker suita.. 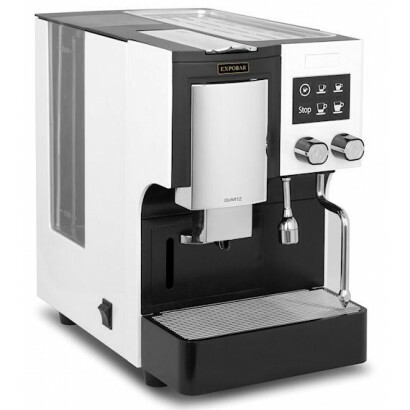 The compact automatic espresso machine, that is the Expobar Monoroc 1 Group, comes with a single gro..